Slederman With Flower. 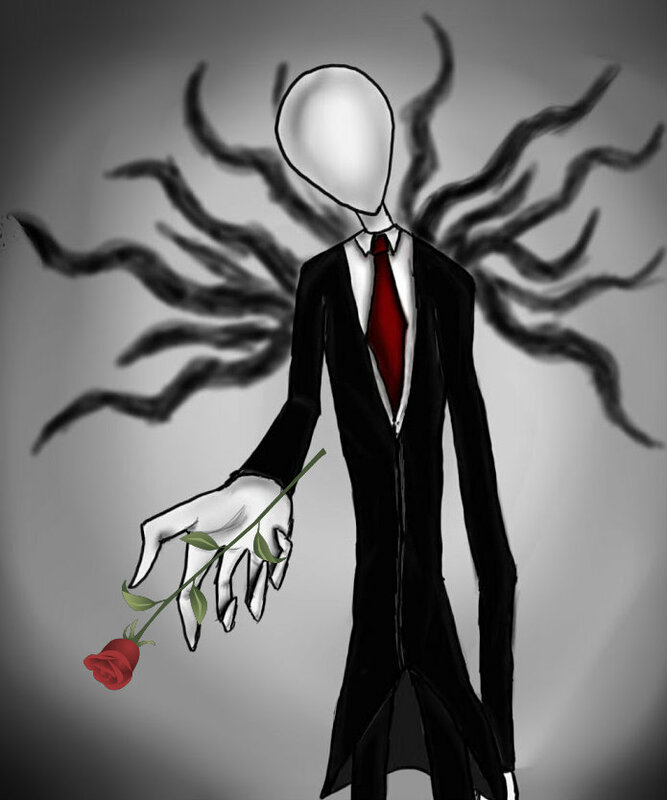 Slenderman Is Really Nice. HD Wallpaper and background images in the The Slender Man club. This The Slender Man fan art might contain business suit.